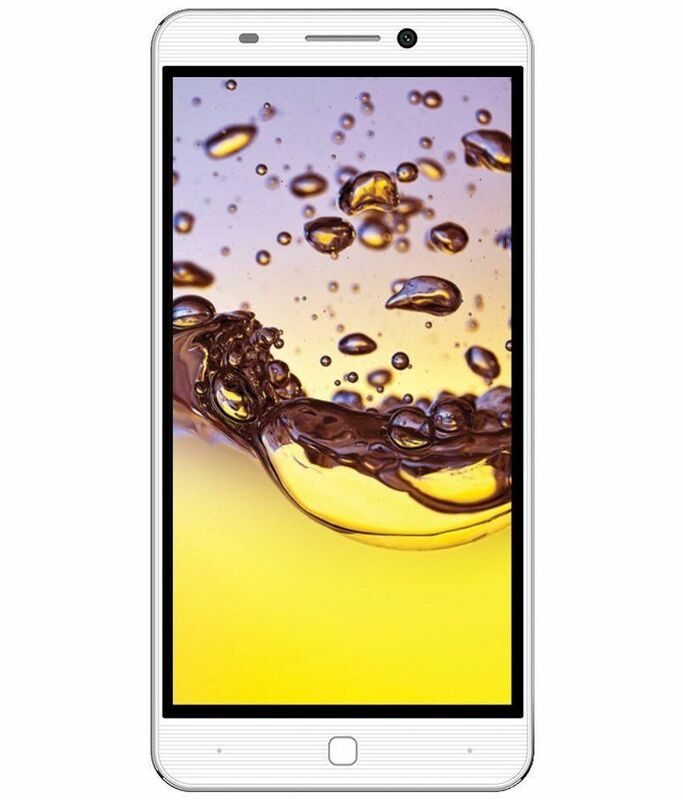 Intex Aqua Super is the recent one from the Aqua series, from Intex. 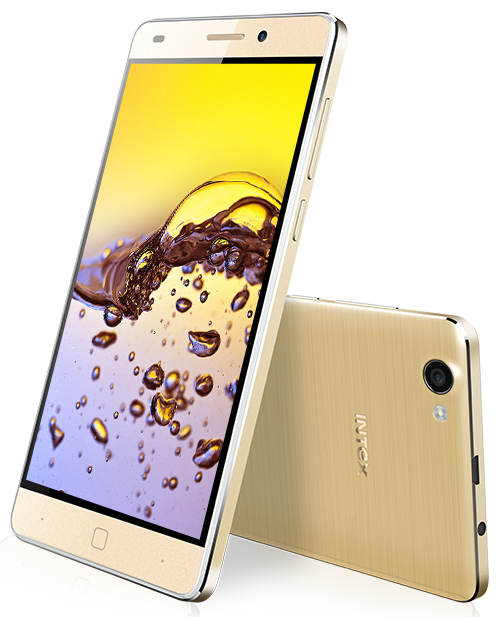 Amid the booming market of festivals, Intex launched it's Intex Aqua Super during November 2015. The Aqua Series from Intex, has already earned an audience and their hearts. This one, too is here to contribute it's share; to the love Intex Aqua series has gained so far. Powered with a 3 GB of RAM; let's see what else does it behold that defines the power of technology. The phone that beckons your personality, is the priority followed by it's features and technology. This one, comes with a stunning body fit to impress thousands. Speaking of the resolution, this one has an impressive resolution of 720*1280 pixels. While the 5 inches of full touchscreen, suits perfectly in your hands! Dual SIM connectivity, waves rapidly in the smartphone market. Sensing, the need of an hour; Intex Aqua Super comes with a dual SIM connectivity. Leaving behind it's competitors in the race of 3G connectivity; both the SIM of Intex Aqua Super supports 3G connectivity. Connectivity features like, WiFi, GPS & Bluetooth supports well on the phone. Pictures cease the moment for a lifetime. Every time you see that photograph, you get the flashback of the moment. 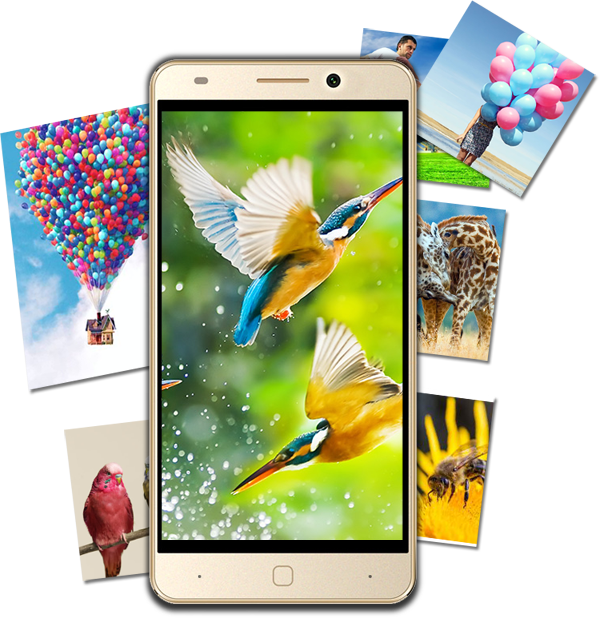 Intex Aqua Super, wants to serve you with the better quality picture; that beckons for memory clicking moments. Hence the phone comes with 8 MPs of rear camera; along with a flash light. While the front one comes with the resolution quality of 2 MPs. 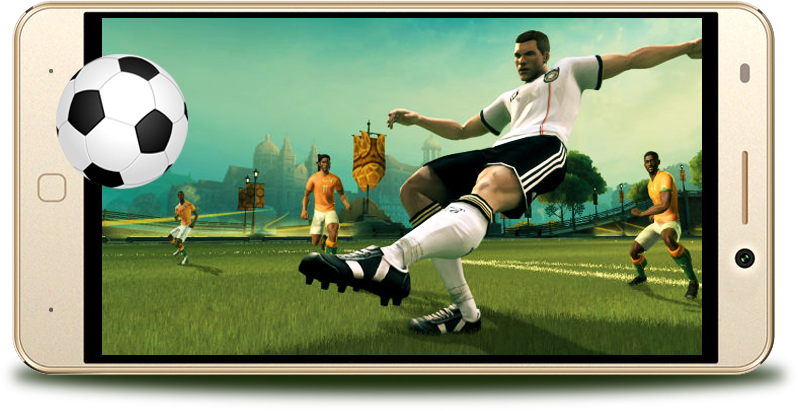 The world of multimedia is served fairly with the Intex Aqua Super. The quality processor and RAM, is surely the reason behind it. Rest assured of the hassle-free games you'll be playing and the music that you play to soothe your mood or grove along. Music videos, PPTs, and a lot other such tasks goes well with this 'super' one! The memory quota of the phone should be wide enough to store your belongings. This smartphone comes with the internal memory space of 16 GB; which can be expanded upto 128 GB. On the other side, one also needs a strong battery to hold on. Intex Aqua Super comes with the battery capacity of 2150 mAh, this gives a healthy battery life! i would definitely say that its a best mobile from intex. I loved this mobile just buy it for my sister. This mobile is definitely appreciable mobile. Amazing design, Camera ans battery backup. I have seen many mobile of Intex but it is the perfect mobile to purchase. Great Design and Nice features within the range. just released it and can buy it over here..Great Phone with lowest price and yes features are also good. love buy it and ordered it. Excellent Phone to Best buy under 10K! Best for the Christmas gift! 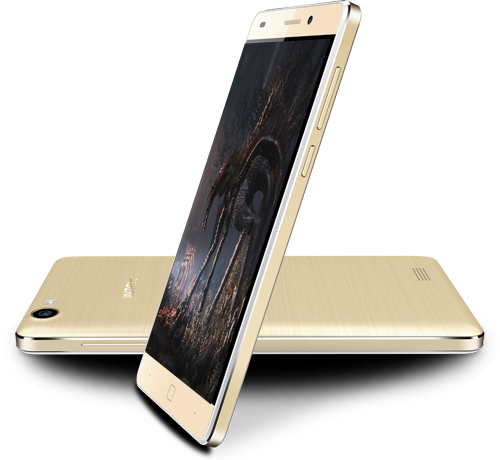 This Christmas I am going to purchase Intex Aqua Super, this phone is amazing and good looking and so easy to operate. I was totally confused which mobile to buy in budget for the christmas gift, then my friend ask me about infibeam[.]com. So I personally suggest all of you to buy with infibeam[. ]com and get perfect mobile on budget friendly price. I can use this mobile without any problem. This is the best mobile for a person whose budget is 10000 or below. features are good and i say its a decent purchase. Amazing Phone for such low prize, and Gesture options are awesome, camera, speed, slim model all are excellent. 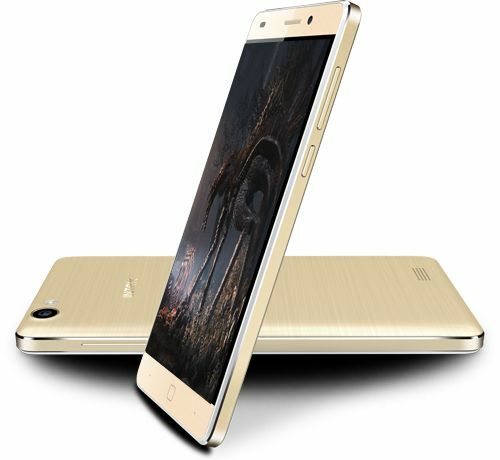 Worth phone slim as like gionee ............No Words Thanks to Infibeam for offering such good product we always there to make you No.1 Online store in the India. Worth to spend money on new Aqua super! At 10000 it is best phone in a market at this moment. Ordered and got it within a time, excellent service by Infibeam as usual. About phone has very good display with 5" screen and smooth touch. very slim and attractive design with rich look. 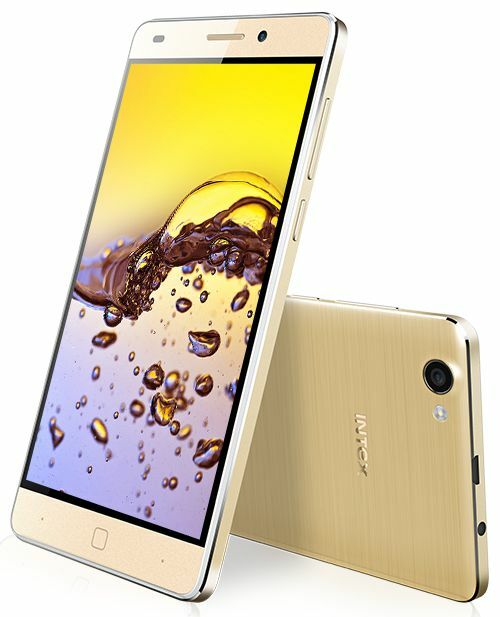 Intex Aqua Super worth beyond the price! Have been using the Intex product since last 9 months. Aqua series been like a blessing for me. Havent found any imperfection in its working, never hanged even once. Front camera quality is even better with high processor and 5" screen. Best buy in budget!! !